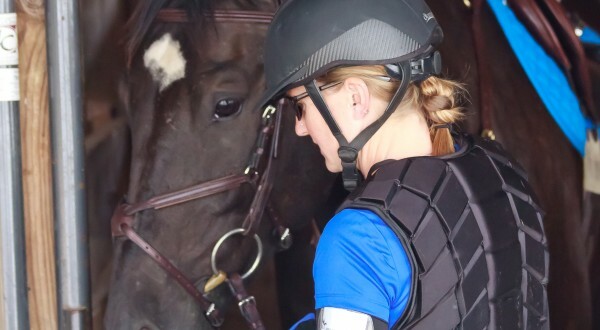 ...with the fundamentals of riding to better connect horse and rider. 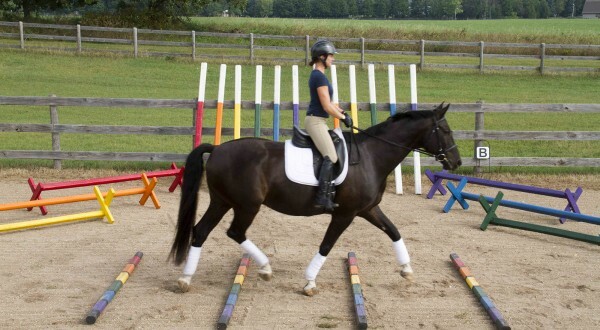 ...reducing tension in the body and helping the rider develop harmonious rythym with their mount. 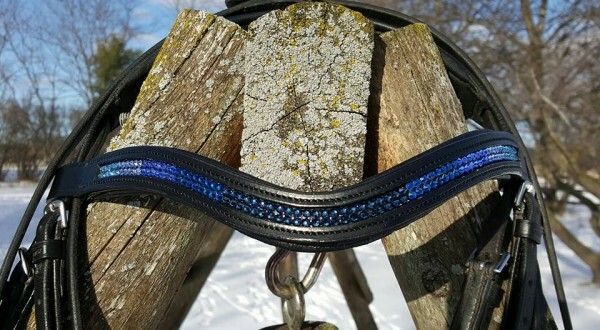 ...Improving the rider's balance, control, and effectiveness on the horse. ...Helping a rider to deepen their seat by giving them the ability to stabilize the pelvis in order to move with their horse. ...Increasing the flexibility of the legs allows the rider to communicate in a gentle and supple manner. ...Allowing the rider to rise up through their upper body while grounding their seat. ...Allowing the rider to lift the chest and increase the use of the arms and hands to follow the horse's movements. 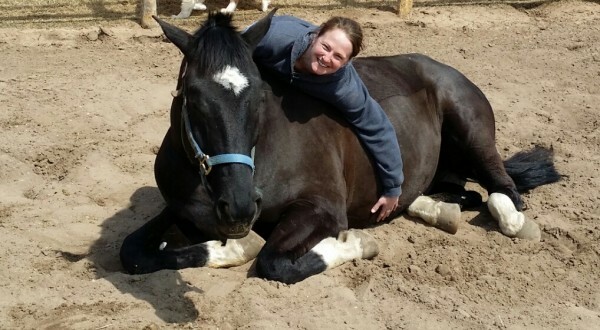 ...Without this connection to ourselves, how can we expect to truly connect with our horse? Understand the philosophy behind Kelley’s unique approach to becoming a balanced rider. NEW Workshop Dates – Sign Up Now! 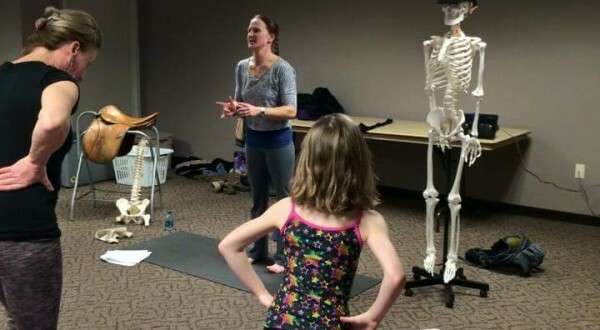 Combining the body awareness and alignment of yoga, along with the fundamentals of riding, the Yoga For Equestrians workshop teaches riders how to be more aware of their own bodies in order to positively influence their horse. Ground Pole Books – Available on Amazon! Kelley’s Ground pole books shows you how to set up intricate patterns using ground poles and cavallettis for training fun at home. Order your copy now! 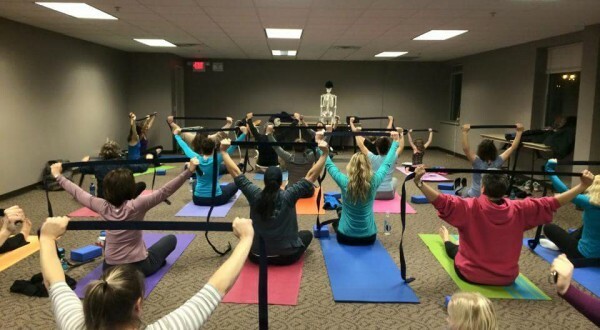 View Kelley’s upcoming Ground Pole and Yoga Clinics. Copyright © 2015 Carpe Diem Equestrian Training. All rights reserved. No part of the web site may be reproduced without written permission from Carpe Diem Equestrian Training.